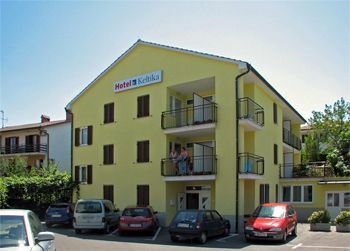 Hotel Keltika, Izola, located in the attractive location near the sea and beaches, is an ideal baseline to explore the surrounding area (Slovenian coast, Slovenia central region, Croatia, Italy). Our garni hotel has its own, large, lighted and secured parking lot, which is free for hotel guest. 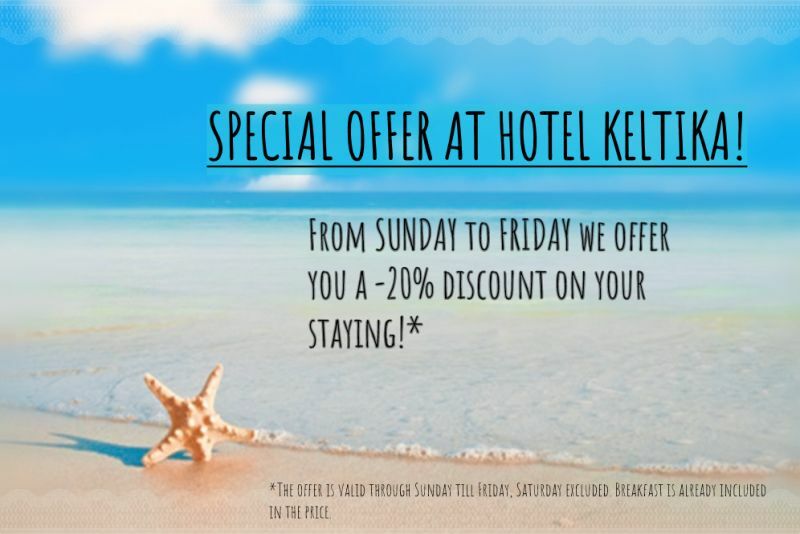 In the pleasant surroundings of the Jagodje area of town, 500 m from the main Izola beach, Simonov zaliv, you will find the Hotel Keltika, with air conditioned rooms, satellite TV, buffet breakfast, a small meeting room (up to 25 persons) and private parking. Half anf bull board in the near restaurant. Domestic pets of smaller breed are usually allowed at the hotel, acceptable only in rooms with the balcony. When booking, please aknowledge us in advance about the weight of your pet. RECEPTION is open every day beetween 8.00 a.m - 8.00 p.m.
Arrivals to the hotel room is possible until 8.00 p.m. Late arrivals must be notified in advance. 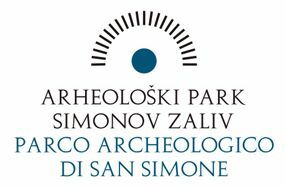 sobe.htmlIn the pleasant surroundings of the Jagodje part of town, 500 m from the main Izola beach, Simonov zaliv (San Simon), you will find the Garni Hotel Keltika. The old part of town was surrounded by a wall, which was demolished in the early 19th century. Ruins were used for filling the sea between isladn and land. In the early 13th century Izola declared independence and became a town with its own laws and authorities. Watch short movie about Izola. 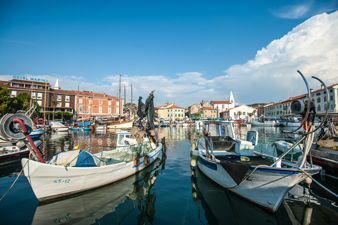 Izola is a lively tourist town on the Slovenian coast. The architecture of the old town shows the rich history of the town, which lies on a former island and was already inhabited in the first century AD.